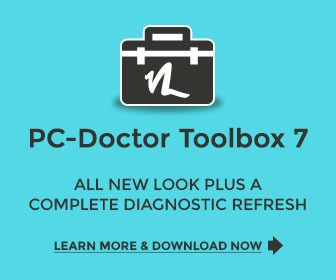 Search for technicians that use the world's #1 diagnostic tools. All PC-Doctor� products are protected by one or more of the following patents: 6,742,148; 6,792,562; 6,829,726; 7,036,129; 7,139,954; 7,155,645; 7,356,744; 9,118,695. Other patents pending.